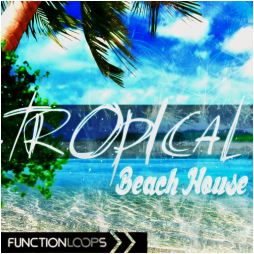 "Tropical Beach House" brings 64 most desirable Tropical House presets for Sylenth VST, making this soundbank one of the first in the market today. 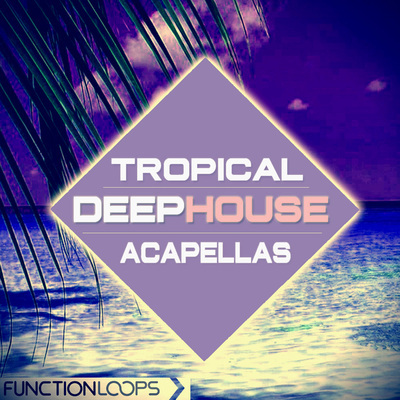 Tropical House is one of the top deep-house sub-genres of 2015, you hear in huge festivals such as Tomorrowland and Ultra Music Festival, with a stage dedicated to the artists who pioneered it. Inspired by Kygo, Klingande, Thomas Jack, Mr.Probz, Bakermat and alike. 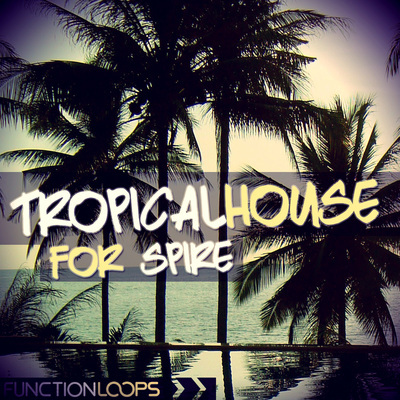 Tropical House is growing in speed of light and Function Loops gives you all the tools to create this chart-breaking genre! 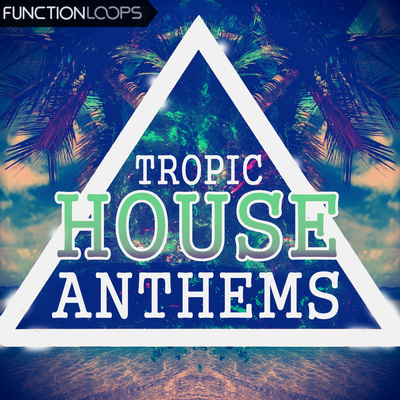 Packed with Bass, Chords, Keys, Pads, Plucks, Sequences, Synths and SFX Presets - it's the versatile collection of ingredients for Tropical House production. Already pre-programmed in the VST itself, means you don't need to do anything, just use them in your next project. Of course - you can tweak the presets to make your own sounds easy. With Sylenth - possibilities are endless. 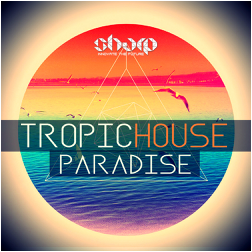 This soundbank can also fit for Deep-House / Melodic-House. Refreshing and soulful sound is shaking electronic music scene today. Don't get stuck in the past - always innovate!